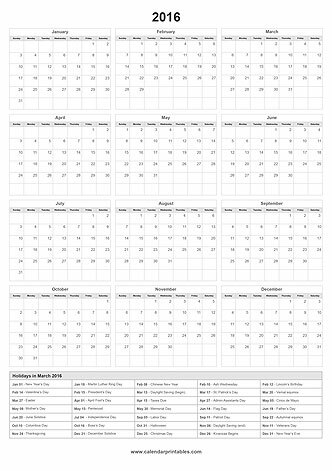 2019 yearly calendar landscape template displaying all the twelve months. 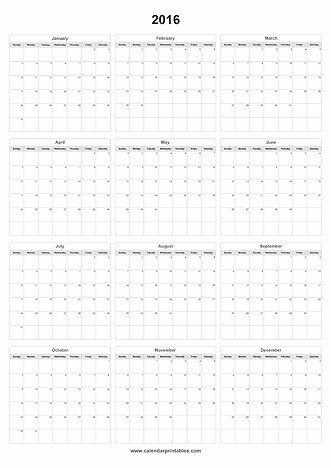 2019 yearly calendar landscape template displaying all the twelve months with holidays. 2019 yearly calendar portrait template displaying all the twelve months. 2019 yearly calendar portrait template displaying all the twelve months with holidays. 2019 monthly calendar landscape template displaying without holidays. 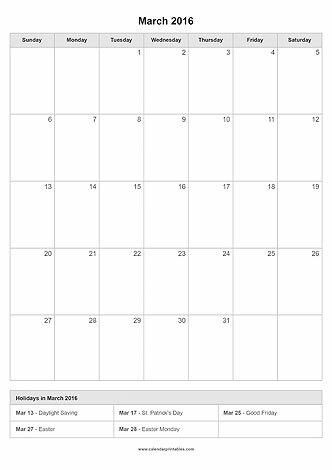 2019 monthly calendar landscape template displaying with holidays. 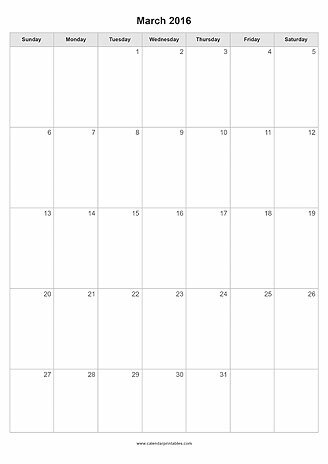 2019 monthly calendar portrait template displaying without holidays. 2019 monthly calendar portrait template displaying with holidays. 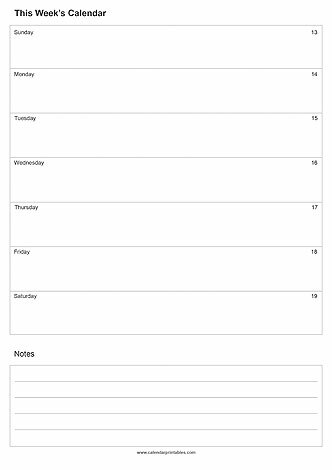 2019 weekly calendar landscape template displaying with notes. 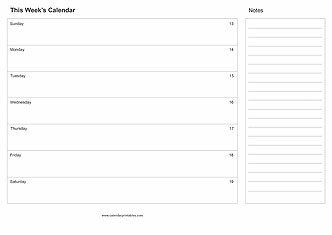 2019 weekly calendar portrait template displaying with notes. 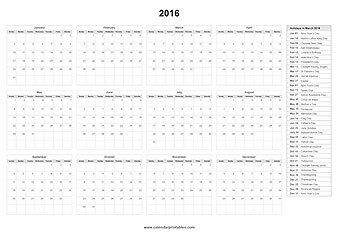 Click to choose your printable calendar format. You will then have many customizable options available that allow you to personalize your calendar. 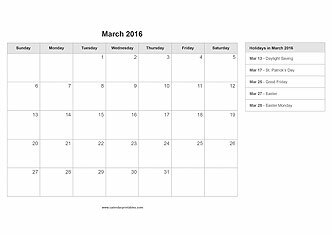 Once you have designed your calendar, simply choose the GET AND PRINT option. 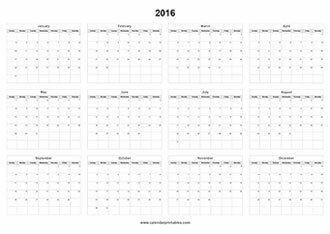 A full page calendar will be displayed. Scroll to the bottom of that page and select the PRINT button to print. *Currently you will only have the ability to create monthly calendars for all previous months and years, two future months and only for the current year. 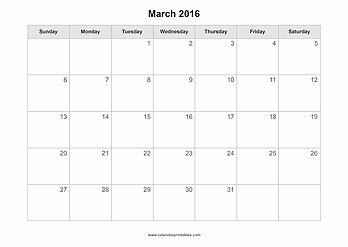 A paid version will be available later that will allow you to create and print calendars for any dates. We will be adding more templates as well.